We’d love your help. Let us know what’s wrong with this preview of The Pure by Kimbro West. 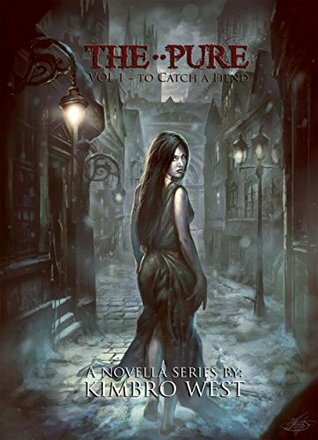 To ask other readers questions about The Pure, please sign up. This was an amusing read. Love the main character, Ebenezer Wrath, but was disappointed to see the author never continued on with this series. So sad, as he was off to a great start with this little gem. I'd give if a "5" were it either longer or not ending on a cliffhanger. Also, I wanted to send a personal thank you for considering my books. I know the reader takes a great personal risk when purchasing a book, whether it's .99 or ten dollars -- the risk being your time. I believe your time is extremely valuable, and I'm honored if you decide to spend it with Ethan and his friends -- THANK YOU!! !